Blyth’s inshore lifeboat was requested to launch following reports of a jet ski in difficulty in the North end of Blyth Bay.  The lifeboat was launched at 1:50 pm and whilst making its way to sea the crew were stood down as it was reported the jet ski was now back at a point of safety. The lifeboat then returned to station and was ready for service again by 2:20 pm.